Happy Diwali ! 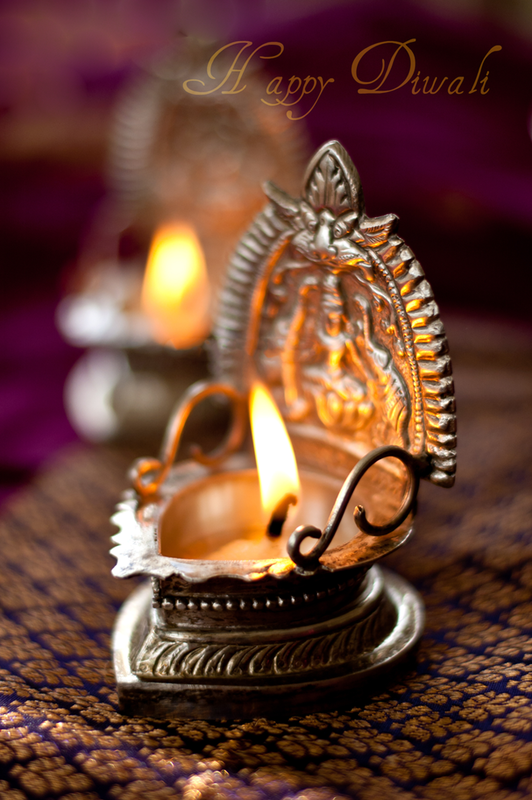 Diwali brings back so many memories..this is that time of the year I really miss India and miss being a child. 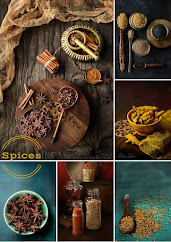 Earthen ware lamps, fire crackers and lots n lots of sweets to gorge on…. blissful. One time of the year, where we could be up till 11 playing outside. 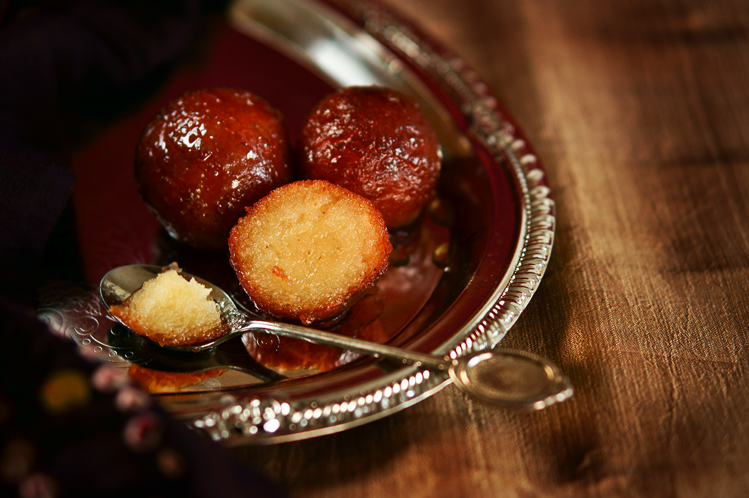 Gulab jamun is one of my favorite dessert and I have not met a person who has not liked jamuns. Traditionally milk is boiled for hours on and reduced to milk solids, mixed into a dough with all purpose flour, deep fried in pure ghee and soaked in sugar syrup... What's not to like about that. Like is an understatement, bordering around insult. lol ! Seriously you need to taste it to believe me. Just to name a few, you can have an endless list of Indian desserts, there are soo many, I can have a blog on Indian desserts and I can blog every day for next decade and still have desserts to blog about, am sure my Indian friends know what am talking about :) For now it’s gulab jamun : a hot favorite in the Jois household. In a deep sauce pan mix water sugar, saffron and cardamom and boil till the sugar is dissolved. Do not over heat the solution, it will crystalize the sugar and we do not want that. I used store bought frozen khoa, let it thaw for 3-4 hours. Mix it with your hands till it has a crumbly consistency. Add the all purpose and baking powder and about 2-3 tbsp of water make it into a tight and stiff dough ( if the dough is runny, add more all purpose or milk powder to it) But take care to add only 1 tbsp of water at a time. Keep aside. Roll the dough into small balls with you hands and palm, till it is nice and smooth. Sorry could not take pictures of that as it was late night when I made the jamuns. Heat the oil/ ghee, it should not be over hot but just enough. How do you test that ? Add a small piece of khoa, it should bubble up mildly on the sides. Now add enough khoa balls so it covers the surface of oil and keep the flame on medium-low. It will take a good 6-7 min to brown all around, make sure you turn them with a VERY gentle hand. If not it will disintegrate. Soak excess oil on a napkin and immediately add it to the syrup. Wait for 3-4 hours for the syrup to soak in, serve hot. 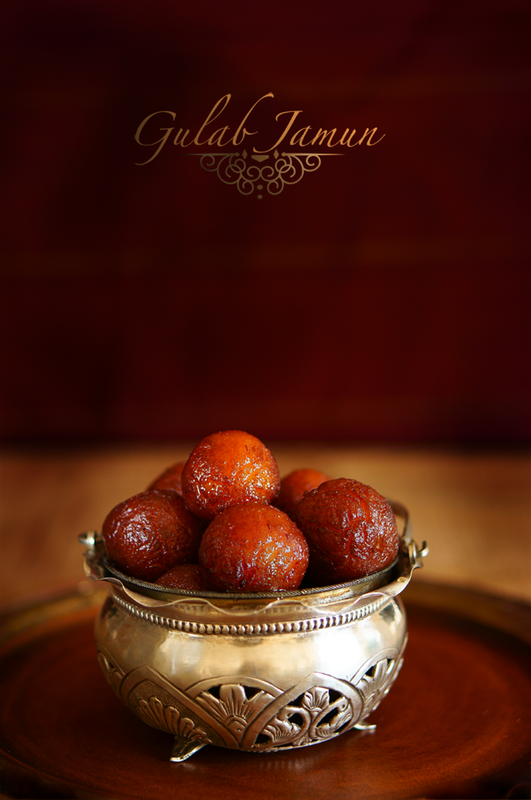 Every time you make jamun, even if it the 100th time, make sure you test a small jamun first, make sure it does not disintegrates in oil. 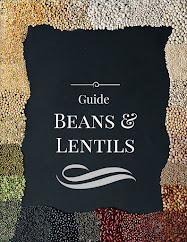 If it does disintegrate in oil, take 1/4 of the dough and add little all purpose, test it again if it works - add same amount of all purpose to the complete dough. If jamun is too dense, add more water to dough. 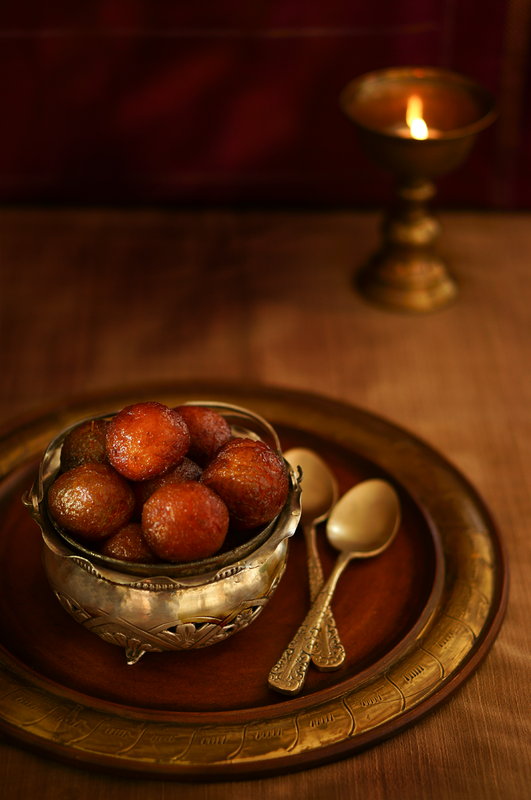 If jamun is already made and dense, poke it with fork on all sides and heat it in syrup. If jamun is disintegrating in syrup, cool the jamuns before you add it to the syrup. This is a divine treat and your pictures are wonderful. Happy Diwali! 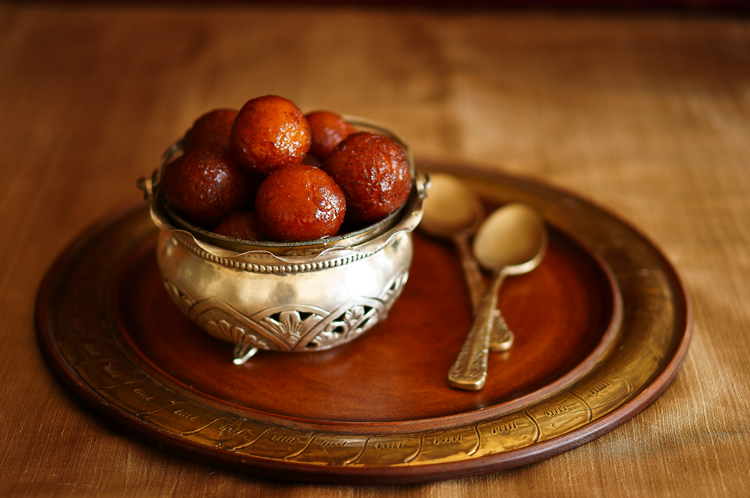 Those are some gorgeous gulab jamuns and the bowl is beautiful too! Lovely pics, super delicious dessert. If I find a substitute for khoa I will make them too. Happy Diwali. Again gorgeous photos. This is a dessert that I have had several times. And it is most excellently delicious. 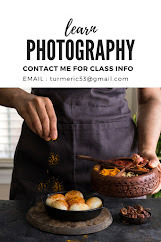 It was interesting to read that you do a blog just on Indian desserts. You know they are woefully under featured at least in the Pacific NW. Pretty much it is this dessert, the rice pudding, mango ice cream----and that's that.